It can be tricky to think of unique Christmas gifts for friends and family, and of course that person who already has everything! Here are 10 great gift ideas from local independent food & drink businesses based in Gloucestershire, as well as a few suggestions of things to do leading up to the big day itself. The Foodie Card offer – 10% off beers at the on site shop. The ideal gift for anyone who enjoys real ales! Book a Brewery Tour from just £15 – get up and close and taste a range of ales. For something a little extra special you can book a full day hands on brewing experience with Hillside’s head brewer and design your own recipe to brew and take home. Click here for more information and to book / enquire. The Foodie Card offer – Two for one on buns and donburi bowls at lunch 12-2pm for cardholder and up to 3 guests (excludes Saturdays). Does not include ramen and not in conjunction with any other offer. Gin lovers will thank you for adding this unique bottle to their collection. This Japanese inspired gin is a collaboration between MasterChef finalist Andrew Kojima and Psychopomp Microdistillery. 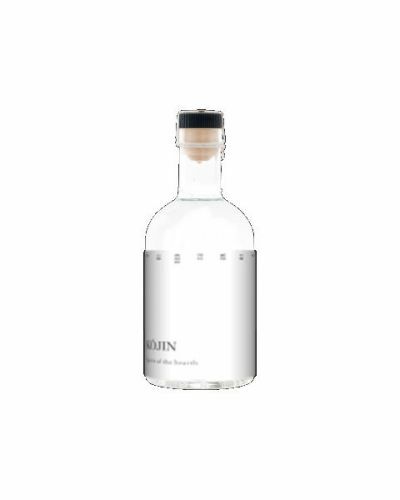 The gin can be purchased for £40 directly from Koj, Cheltenham’s website and will be shipped directly to you (p&p charges apply). The Foodie Card offer – Free smoothie with any lunch item purchased. 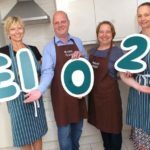 Vinnie’s Eatery in Cheltenham are here to teach you how to make your favourite plant-based and gluten-free meals at home with their interactive cookery class. Cousin Vinnie will guide you step by step in a starter, main and dessert in front of your very eyes, and you will sample the 3 course meal as part of this unique cooking experience. The next class is on 26th November 2018, however keep an eye on the website for more dates in the New Year. Tickets cost £40 per person. 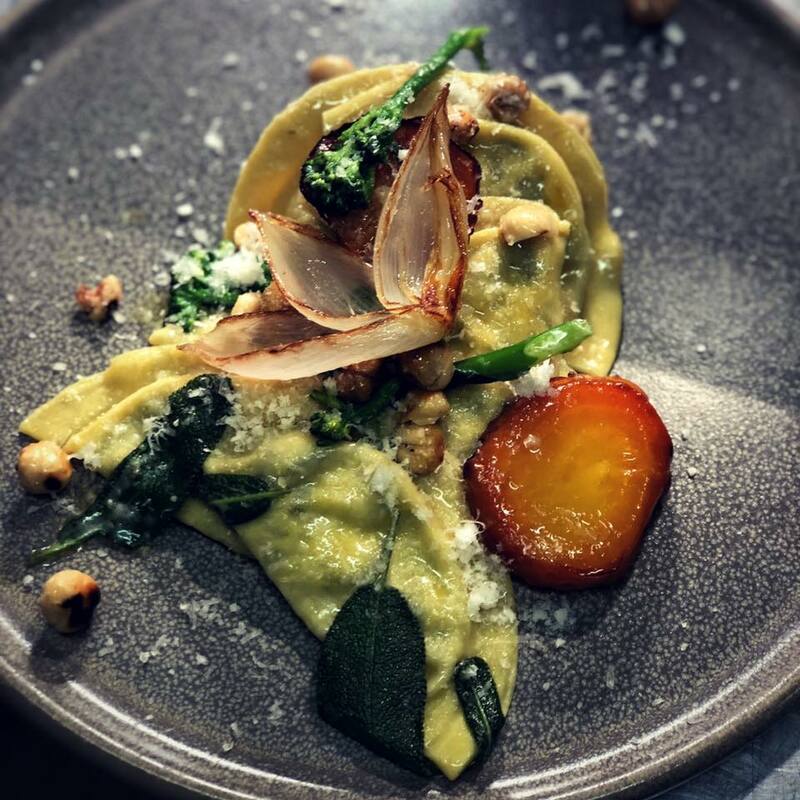 Photo credit – Purslane Restaurant. The Foodie Card offer – A complimentary glass of fizz when ordering from the tasting menu. 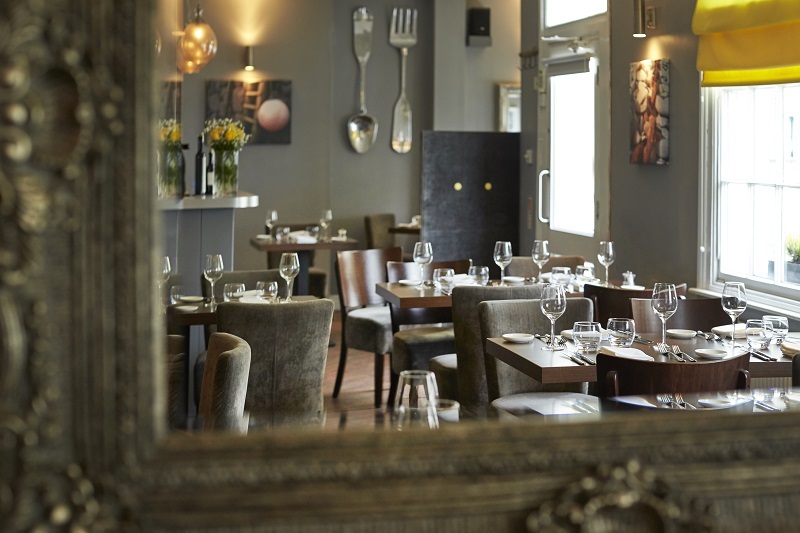 Purslane is a family-run, award-winning fine-dining restaurant in Cheltenham specialising in British seafood and Cotswold produce. The tasting menu is the ultimate treat for a true foodie, taking you on a tour of Purslane’s a la carte menu, sampling 5 courses plus a few extras! The weekend tasting menu costs £60 per person, with an optional matching wine flight at £38 per person, and must be taken by the whole table. If you can’t wait until the weekend take advantage of the ‘taste on Thursday’ (on the first Thursday of every month) at the discounted price of £50 per person. The Foodie Card offer – FREE 175ml glass of house wine with your meal (one glass per card holder). From the makers of Fat Toni’s, Toni’s Kitchen at Bisley House, brings traditional Italian cooking to the heart of the Stroud. 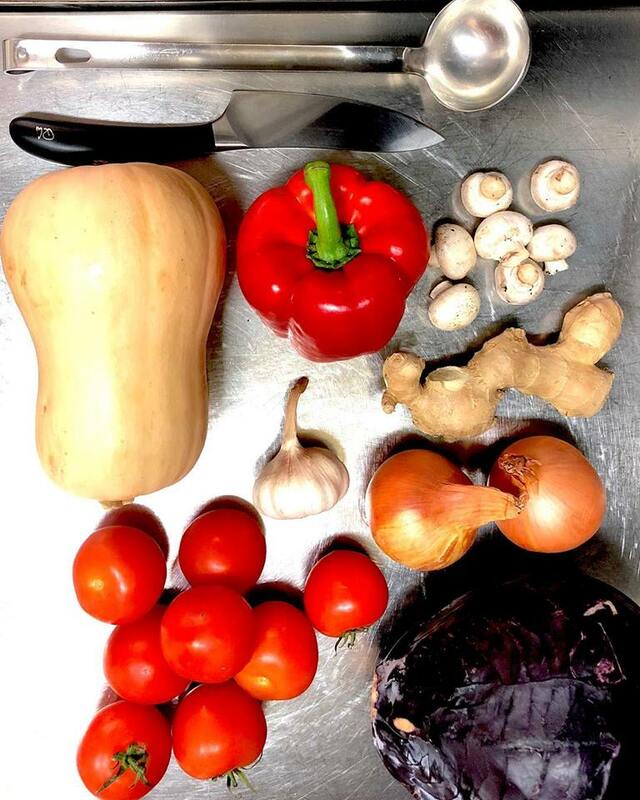 All of the food at Toni’s Kitchen is homemade or specially selected from micro artisans in Italy. Why not buy a gift voucher and treat someone to a night off, or take advantage of the set lunch menu; two courses £12, three courses £16. Photo credit – Scandinavian Coffee Pod. The Foodie Card offer – A FREE coffee of your choice after purchasing a 250g bag of coffee beans. Give the gift of coffee this Christmas…we know just the place! The Scandinavian Coffee Pod in Cheltenham is a unique coffee shop built upon the Scandinavian principle of doing simple, well; using coffee ethically sourced from the world’s finest coffee farms. The beans are lightly roasted and inspired by the speciality coffee trends out of Oslo, Stockholm and Copenhagen. Gift cards can be purchased online or pop into the Cheltenham store to buy a bag or two, and enjoy a coffee whilst you’re there. Photo credit – Botanica Coffee Kitchen. 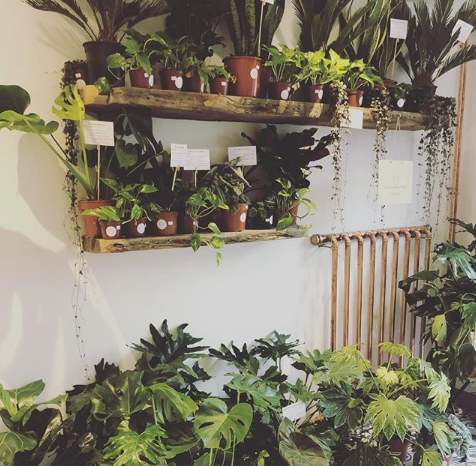 The Foodie Card offer – A FREE hot drink with any plant purchased. If you haven’t yet heard, a new coffee shop has popped up this year on the outskirts of Cheltenham and it’s like no other! Botanica Coffee Kitchen is located on the Bramery Business Park and serves delicious Girls Who Grind coffee and fresh food, including; homemade cakes, breakfast, sandwiches, brunch and more. Botanica also houses beautiful, exotic houseplants, which are all for sale by The Aroid Attic. Ok, so it’s not food, but these beautiful plants make an ideal gift for well, just about anyone! Photo credit – Martha’s Coffee House. The Foodie Card offer – 10% off food & drink bill (excludes Friday & Saturday). 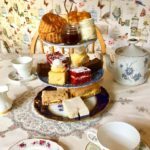 Located in the beautiful Cotswold village Moreton-in-Marsh, Martha’s Coffee House has a reputation for their delicious sweet and savoury scones, and is the perfect pit-stop for a cream tea. Make Martha’s your base during your Cotswolds getaway and book a room in one of their rooms listed on Airbnb. Photo credit – The Sober Parrot. The Foodie Card offer – 10% off Tuesday-Friday and 15% off the bill on Saturday. It doesn’t all have to be about the booze at Christmas! 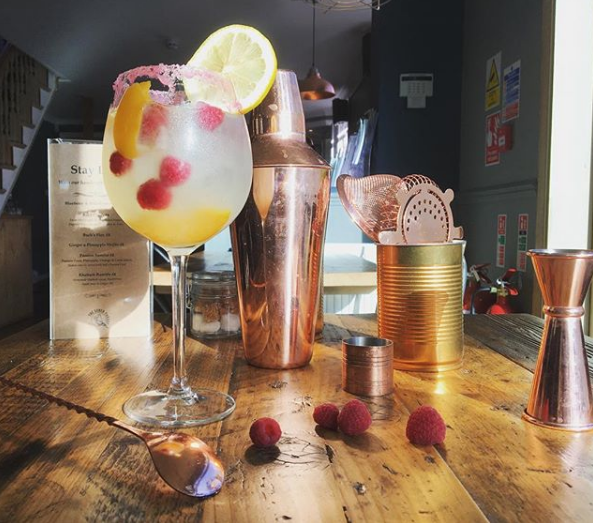 The Sober Parrot is a brand new destination for Cheltenham. They have created an environment where everyone can enjoy themselves, eat great food and relax without the pressure of alcohol. In the daytime, The Sober Parrot offers a hot brunch menu, served every day until 3 pm, and in the evenings live music events are hosted in the large upstairs space. Book onto one of their forthcoming events for an experience gift that doesn’t revolve around alcohol. We love the sound of the December ‘A Not So Traditional Christmas Pop-Up’ event, especially as 10% of the profit goes to support the work of The Nelson Trust, and 20% to a nominated local charity. 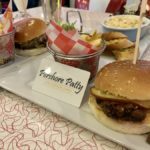 The Foodie Card offer – 15% off any spend over £25. 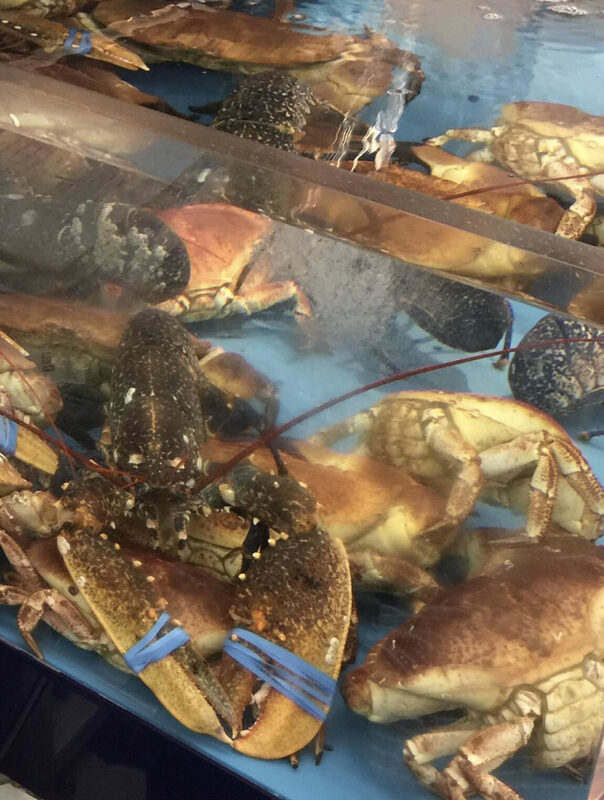 What better time of the year is there to indulge in a feast of fresh crab and lobster? 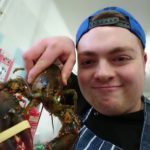 You’ll find David Witts Fishmongers at his Eastgate Market stall in Gloucester. He’ll even cook and dress them for you, and present them on a platter ready to serve to your guests. Support local and place your Christmas orders now! Collection on 22nd-24th December. Treat yourself and a friend or loved one to The Foodie Card this Christmas and you can enjoy exclusive offers at all 150+ foodie independents, including those listed in this article. Buy the card now for £15 (or two for £25) for year-long savings whilst supporting local. Click here for more information and to buy the card.